Don’t miss out on the first issue of 2019! The spring edition’s theme is “Gone Too Soon” and will feature actors and filmmakers that landed six feet under before we were ready to say goodbye. This zine will be packed with all your favorite dead people, including Thelma Todd, River Phoenix, Fassbinder, Carole Landis, Philip Seymour Hoffman, Fatty Arbuckle, and so much more. Take a trip down memory lane with reprints of obituaries and learn about fellow zine creator, Castroburger, the maker of Dead in Hollywood. 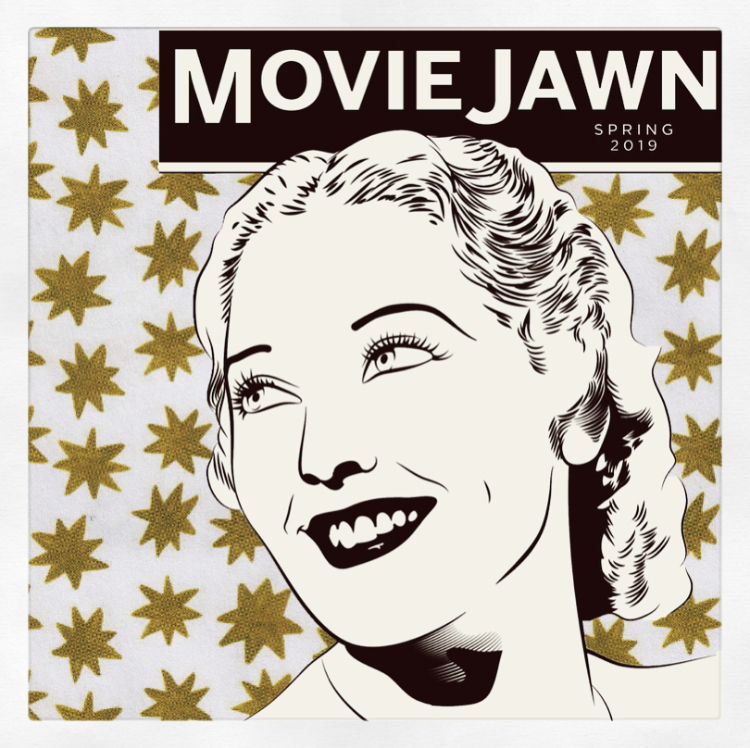 Visit the Moviejawn shop to subscribe! Zines start shipping mid-March!